Beaming means that a defined number of single yarn ends, taken from a creel, are wound with tension in a parallel way on a warp or section beam. The beaming process avoids the need for creeling of many individual yarn bobbins. Beams are used in weaving or similar production processes like laid scrim, knitting, narrow fabric (tapes). 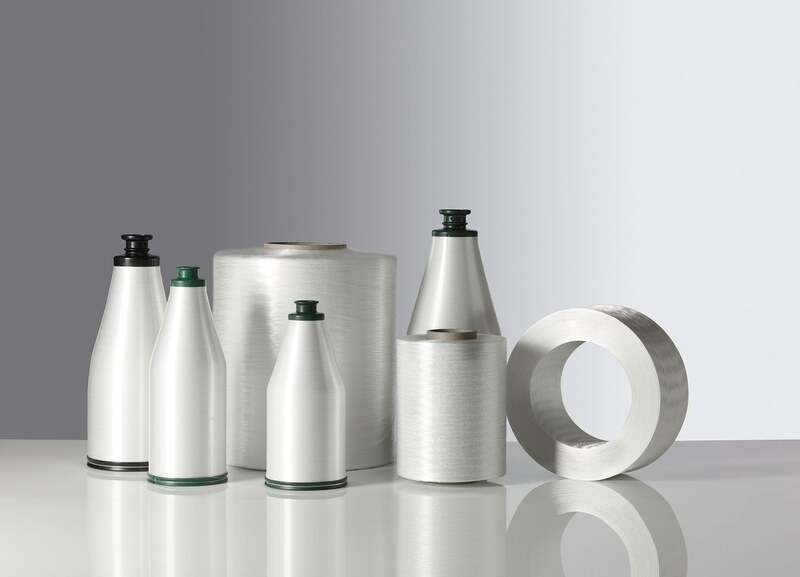 Generally Vetrotex uses its own section beams (beaming width 138cm) to process its single yarns. Empty beams can be supplied also by the customer, if different dimensions are requested. Beams are delivered based on specific customer requirements, like yarn type, number of ends, beam length and number of beams per set. The available range of end counts is 150 to 800 ends for section beams and up to 1350 ends for warp beams. Nominal length per beam type is dependent on the maximum weight of beams and the nominal length of the input yarn.